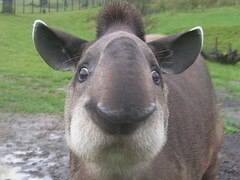 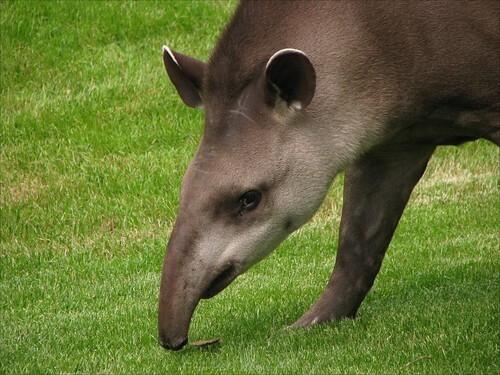 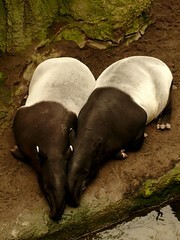 If you’re into tapirs, today is your day! 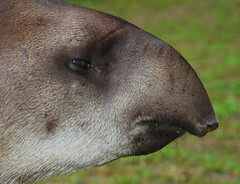 Photos from Glatze mit Kamera, skoop102, artour_a, sparky2000, and, MaestroBen. 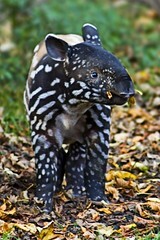 View more photos in our “tapir clusters” or photos tagged with “tapir“.